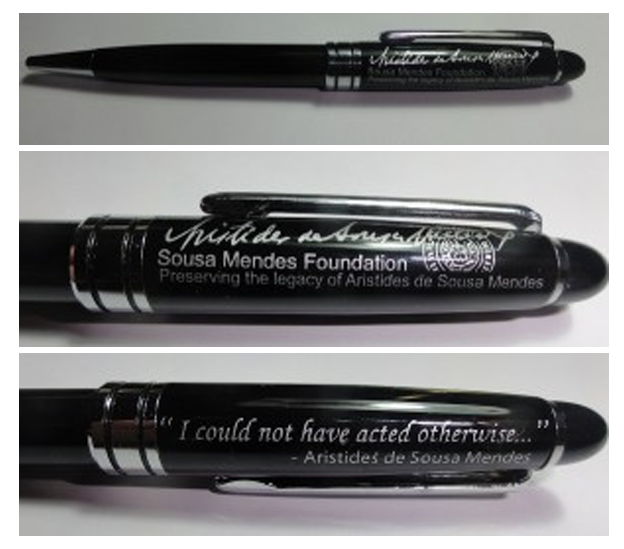 All sales benefit the educational work of the Sousa Mendes Foundation. 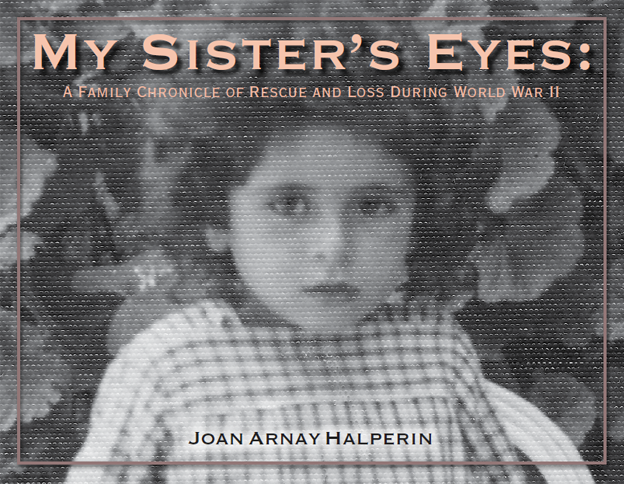 Our graphic novel by award-winning cartoonist José Ruy tells the gripping true story of Aristides de Sousa Mendes through the cartoon medium to reach young readers, age 10-15. The following publications are available through Amazon.com and purchases made by clicking the links below will help benefit the Sousa Mendes Foundation.